This blog features various news and chess stories. Learn important chess techniques and strategies to improve your overall chess game. There are numerous guides that will help players at any skill level. There are also blogs that will help you learn the importance of playing against the computer and which sites provide the best player versus computer chess games. How to protect your queen? It is important to understand the correct times to go on the offensive. The queen is most effective when used along side of another piece such as a knight or a bishop. Alone, the queen is usually ineffective. By reading this guide, you will learn the best methods for your queen. What are the best strategies for playing white? By reading this, you will learn some of the most effective openings for white. This will help improve your overall chess game and diversify your game. Some of these openings include Queen's Gambit, English opening, and Reti opening. 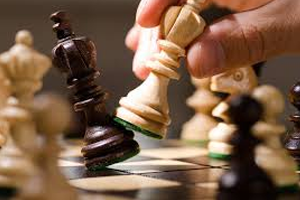 How important are pawns? Even though pawns seem insignificant, they are arguably the most important piece in the game. 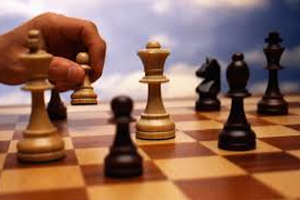 Pawns are what give you structure in your game and provide important defense. 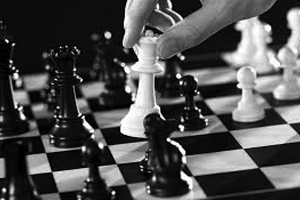 Through various strategies, you can lock down your opponent with pawns alone.